Under normal circumstances, an Air New Zealand sale for flights originating in Auckland might not warrant a mention on this UK-based website. One fare in particular could prove useful to non-Kiwis in a new sale though – Auckland to Honolulu from NZD519, which equates to just under GBP300 one way. Fares on the route typically run at twice that, but new non-stop competition from Hawaiian Airlines has perhaps prompted the promotion. 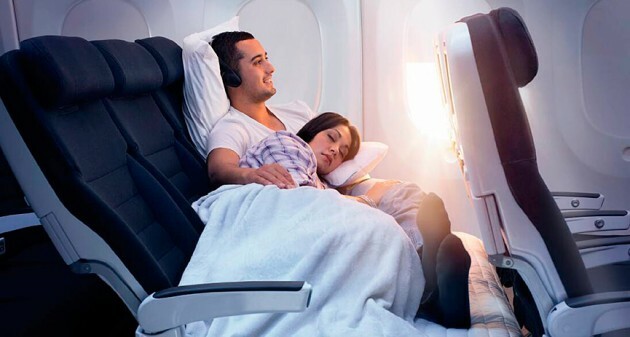 The relevance is that, in general, oneworld alliance frequent flyer seats from Australasia across the Pacific are very difficult to come by, especially-so following the demise of the Qantas route between Auckland and Los Angeles. 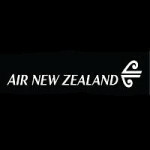 The fare therefore provides a potentially good-value way for oneworld frequent flyers who have made it using miles from Europe to the Antipodes with Finnair, British Airways, Qantas or Cathay Pacific – to cross the Pacific from New Zealand to an Eastbound airport from which ow mileage redemption opportunities improve once again. With more than a nod to her Golden Girls role, actress Betty White is the star of Air New Zealand’s latest safety demonstration video, entitled ‘Safety Old School Style’. The Kiwi carrier is no stranger to novelty demonstrations, and followed a variety of airlines into the genre, including TUI-owned Thomson amongst others. This video is the first to be filmed outside of New Zealand and wholly on the ground for Air NZ, and features former Golden Girls star White alongside The Love Boat‘s Gavin MacLeod. Visitors to the Air New Zealand website to view the new demonstration have the opportunity to win a trip to Palm Springs, California or Queenstown, New Zealand. Entries must be received by 6pm on Thursday 24th October 2013 (NZ Time). For more information on Air New Zealand services to Los Angeles and Auckland, and their networks beyond, visit airnewzealand.co.uk.